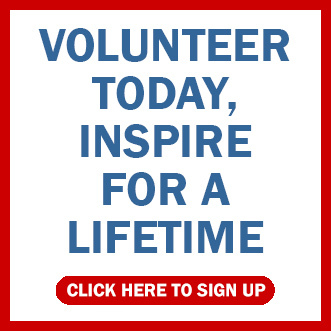 We have volunteer opportunities available across the state. Volunteer time commitments are flexible. Training is provided for most positions. Please contact us 1-800-292-9464, option 3 or fill in the form below.